HMD Global has been known for designing Nokia smartphones and feature phones. In the recent two years, we were re-introduced to classic Nokia phones like Nokia 3310 and Nokia 8110 4G (aka Banana phone). It is safe to say that these phones bring back a lot of nostalgia. To continue this trend of resurrecting classic phones, Google recently revealed that it might bring back its Nokia N9 phone which will run on the KaiOS. At the CES 2019, Google displayed devices that will support Google Assistant. Along with this, Google had also displayed the phones that will run on the KaiOS. Interestingly, there were three phones running the KaiOS – this list included Nokia 8110 4G, JioPhone and another phone which looked very similar to the Nokia N9. Apparently, Nokia’s N9 was the first and only phone to run on the MeeGo OS. 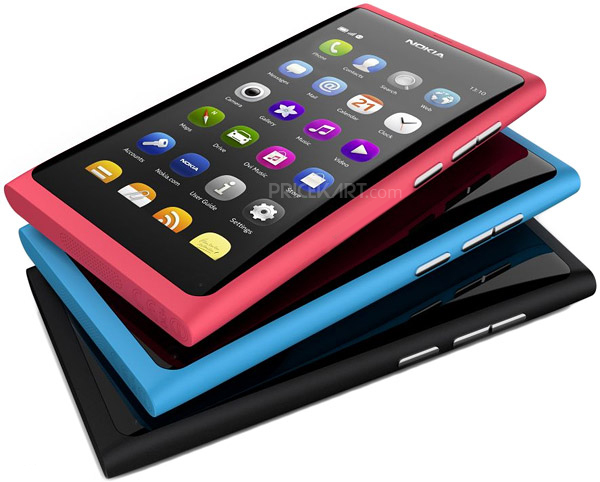 Nokia N9: What to Expect? The phone has still not been officially announced. 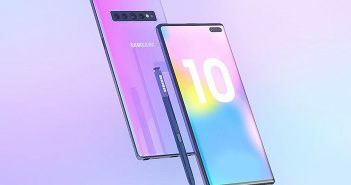 However, seeing that it was displayed at the CES 2019 we can expect it to make its comeback. Additionally, the phone will run on the KaiOS. This new operating system has especially been designed for basic mobile phones (feature phones). 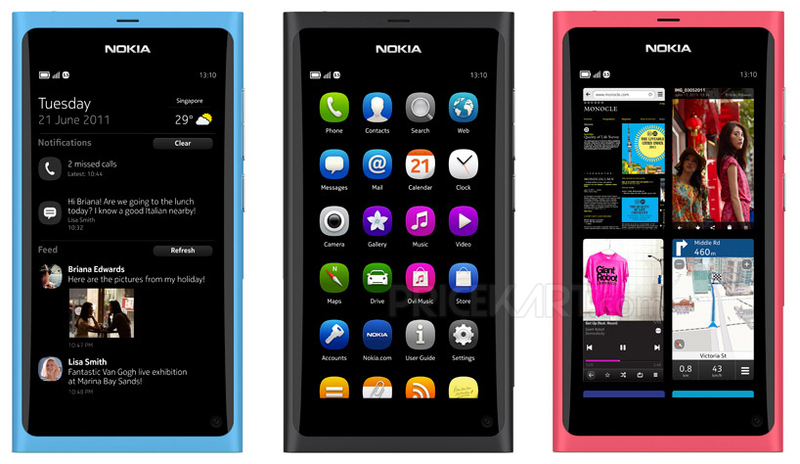 Apart from this, the phone sports a similar iconic design seen on the older Nokia N9 phone. Moreover, the phone was also displayed in the classic cyan colour. The device will also come with a charging port and a door on the top which will house the SIM. 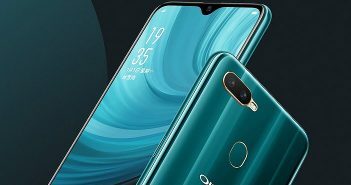 We can also expect HMD Global to launch different coloured polycarbonate shells with this phone. 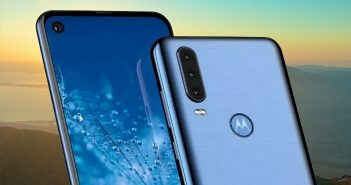 We can expect this smartphone to make its debut during the MWC 2019 (Mobile World Congress). This is mainly because HMD Global has launched its previous re-designed classic Nokia phones during the MWC events. The previous phones like the Nokia 3100 and Nokia 8110 4G gained a lot of popularity and amazing reviews. Also, these best selling mobile phones were appreciated for being offered at affordable prices. 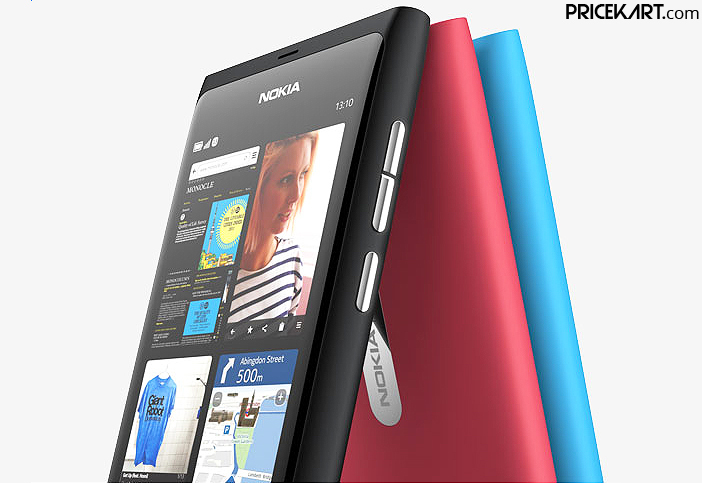 We can also expect this upcoming Nokia phone to gain popularity for its nostalgic designed and affordable price tag.